Situated almost 4000 feet high from the average sea level, this hill is separated from Vishalgad fort and the main Sahyadri range by a narrow gorge. Crowned with a level plateau three and a half miles long and one and a half broad, and freely supplied with water this 1500 Ares table land is well suited for a tourist destination. 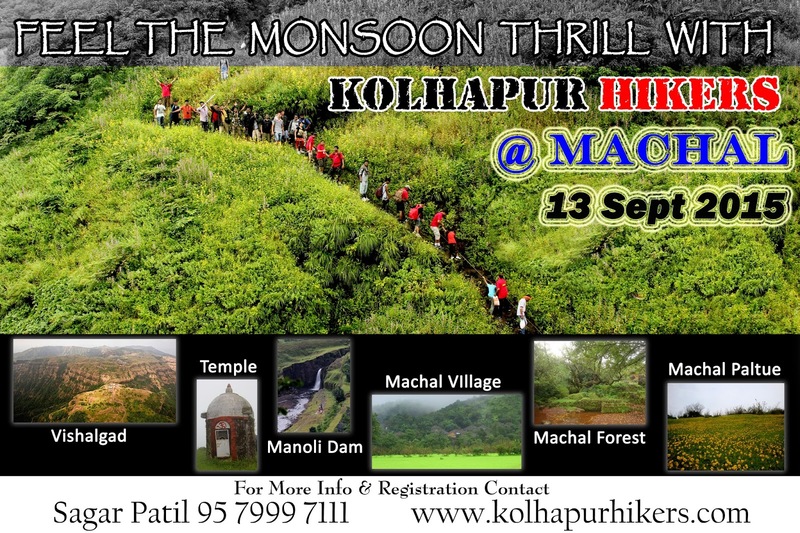 Clear and clean airy atmosphere, availability of sufficient potable water round the year at Machal, fascinates the visitors and gives them immense satisfaction. The place can be directly compared with Mahabaleshwarand Matheran, very famous hill stations in Maharashtra.